Ransomware is a type of malware that poses significant threats to businesses small and large. Ransomware attacks target victims by blocking and encrypting data until a specific amount of money is paid. Most of these ransomware attacks require businesses to pay in cryptocurrency due to the difficulty in tracking these transactions. However, you can avoid this troubling scenario by partnering with a managed IT services company that offers high-quality ransomware prevention services. Ransomware is typically a trojan, virus, or worm that infects the computers of users and requires a significant payment to regain access to data in a computer. The majority of ransomware attacks use a timer that gives a specific deadline for the amount to be paid before they encrypt your data. Of course, giving in to the demands of these cybercriminals doesn’t mean that you will gain access to your data and is a risky solution for any small business owner. Instead, it is much more effective to refuse the demands of a ransomware attack and immediately contact an IT provider that specializes in ransomware prevention services. It is likely that the managed services provider will revert your systems to a backup if one exists. It may be necessary to have the entire server rebuilt for a fresh start. This is why ransomware prevention is vital in order to avoid these situations. Ransomware attacks are not only limited to large corporations. These attacks also target over 40% of small businesses. The best way to avoid a ransomware attack is through employee education and using anti-virus software for ransomware prevention. Well-educated employees will significantly decrease the chance of a ransomware attack. IT education courses are well worth the extra effort for small businesses. Anti-virus software is also an excellent way to identify suspicious malware before your company becomes the next victim of a ransomware attack. An IT provider can also provide security updates on a frequent basis to ensure that your computer system has the most protection against malicious threats to help you avoid becoming the next victim of a ransomware attack. Tampa Bay Tech Solutions is a managed services provider that offers ransomware prevention services for small businesses. One of the best ways to avoid becoming a victim of a ransomware attack is through the use of high-end data backup services. While it is not possible to remove ransomware, the use of a high-end backup solution that’s capable of detecting encrypted files and rebuilding the database will allow your business to restore all of your encrypted files. 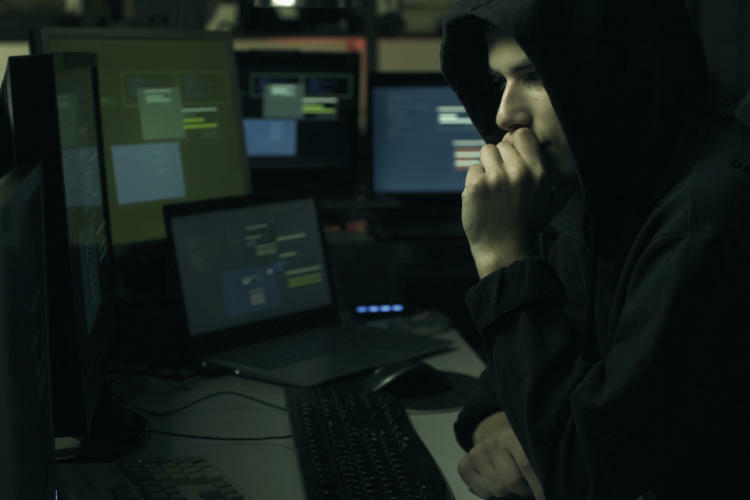 Tampa Bay Tech Solutions will help your company with both of these options and ensure that your business never has to give in to the demands of a cybercriminal. Tampa Bay Tech Solutions also offers G Suite for business and is a Microsoft Office 365 Partner, as cloud technology plays an important role in creating data backups and helping with ransomware prevention. Call Tampa Bay Tech Solutions today at (813) 343-2562 to learn more about ransomware prevention services to protect your business.